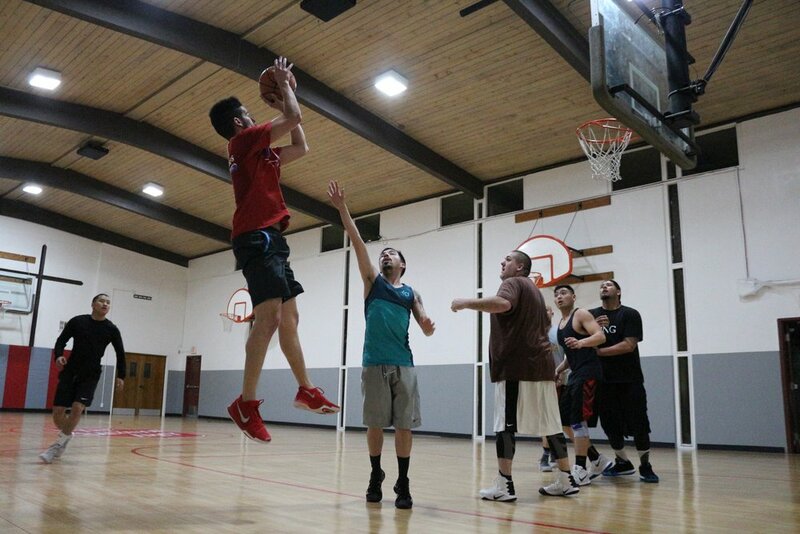 Discover public sports activities going on around you. 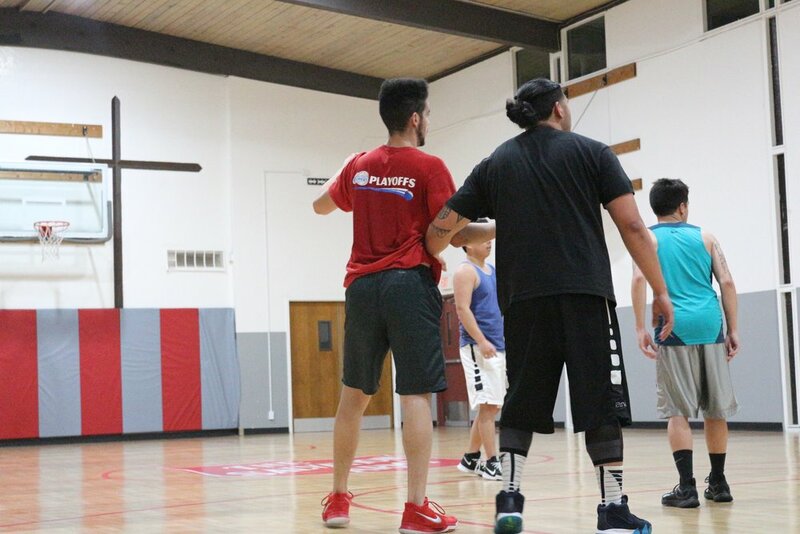 Whether you're looking for open gyms, drop-in programs, or pickup games, you can easily find and join activities going on around you any day of the week or choose from activities near you at a time and price that fits your schedule. No more wasted money on memberships or league fees. Only pay when you can actually play or join one of our variety of free activities! Host your own activities and invite friends. 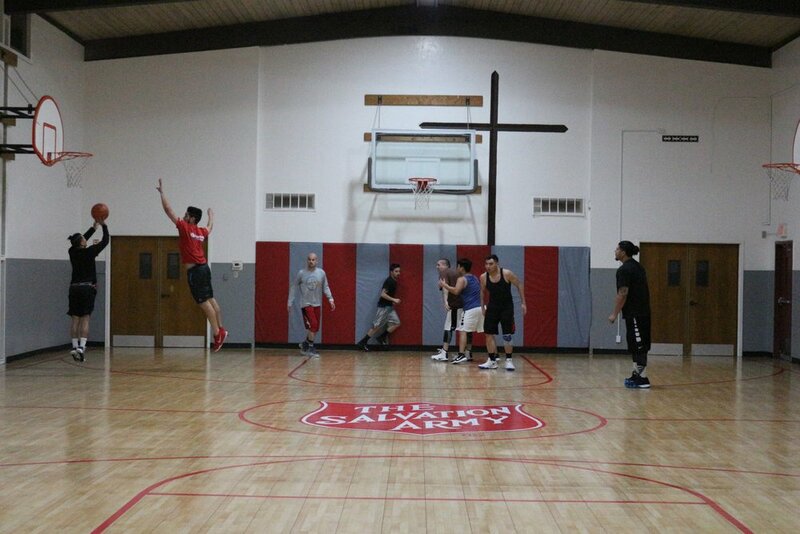 Create your own public or private games at one of our partner venues or at a location of your choice. 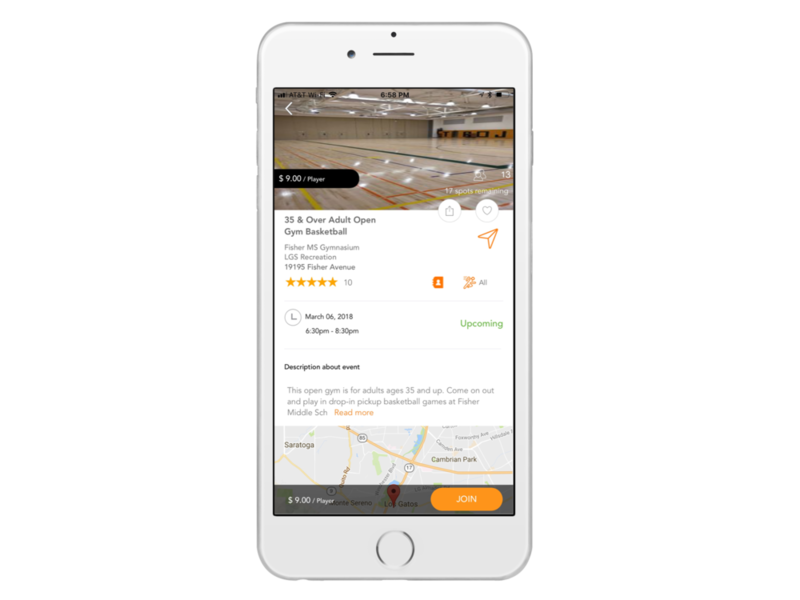 Easily invite your squad directly through the app or by sharing links via text or Facebook. 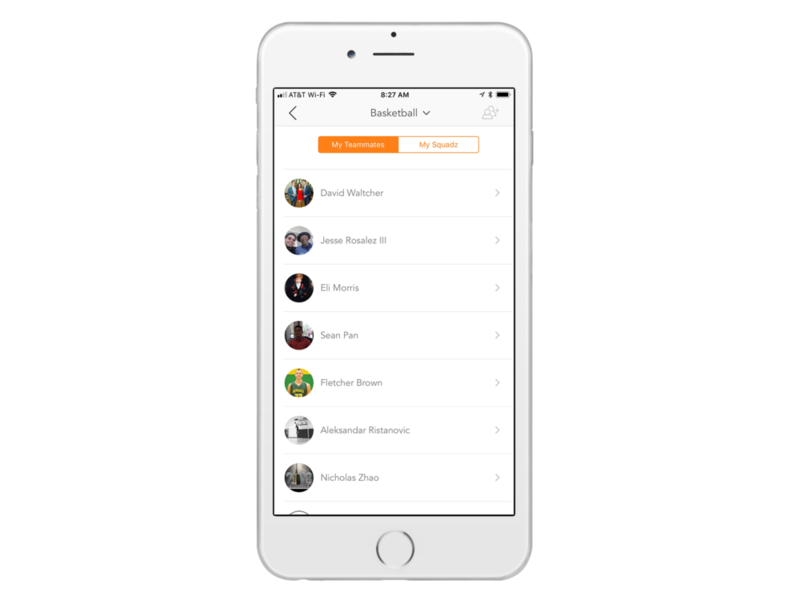 Add your phone contacts, Facebook friends, and other nearby players as "teammates" for you to play with. Meet someone at a run? You can quickly add them from participants lists to connect again! Get in the game! Join the movement today.